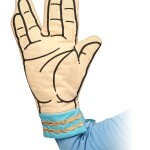 Cooking without a pot holder is illogical. 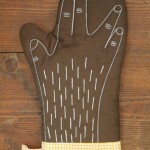 Its foolish to burn yourself or damage you counters just because you don’t have a pot holder. 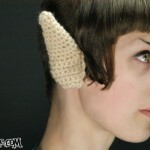 Well, it is extra illogical to not have a Spock pot holder! 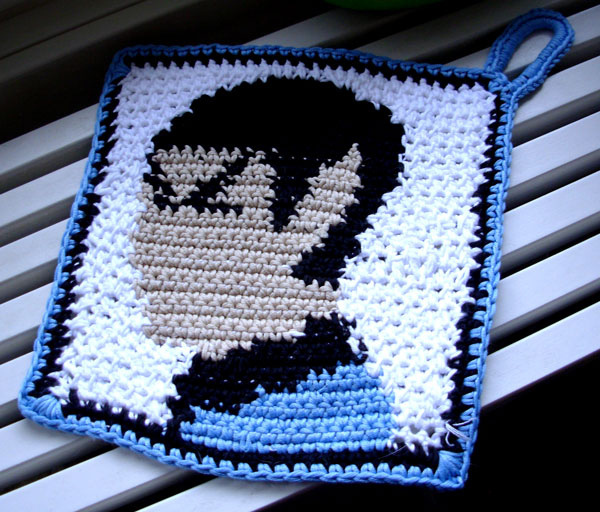 Flickr user and Star Trek fan kailand made this awesome Spock pot holder. 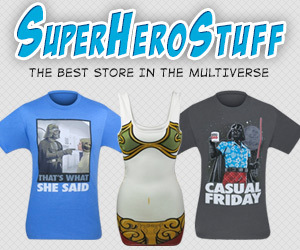 Currently there isn’t a pattern available for those with crochet skills but supposedly one is in the works. 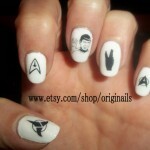 As awesome as this is, I find it kind of creepy because I don’t think I have ever seen a Vulcan that didn’t have a nose or mouth.